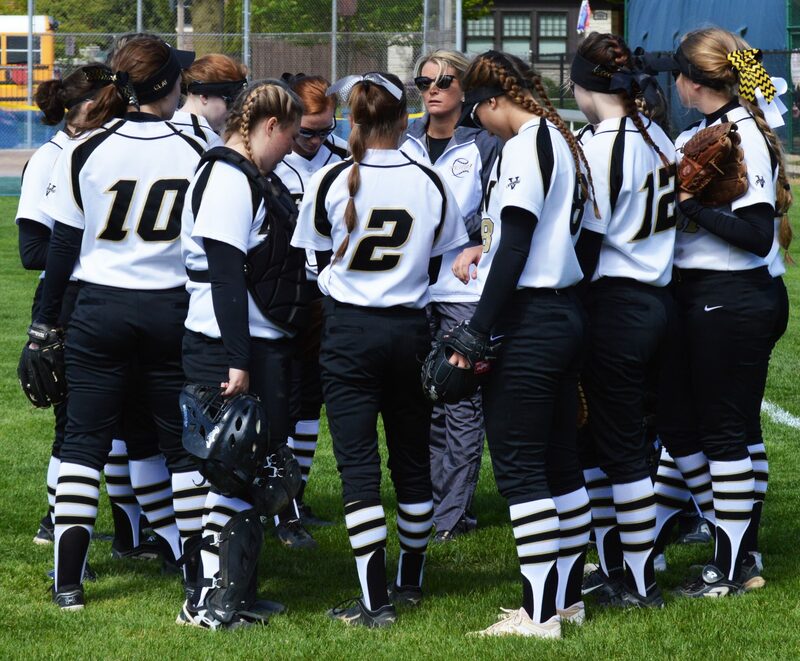 Lillie Ledbetter had two hits, including a triple, and drove in two runs to help Penn beat Lake Central, 7-1, on Monday, May 8. Maddy Newman, Danielle Watson, Brenna Brown and Lexi Clay also had two hits each. Clay also drove in two runs. Danielle Watson earned the victory pitching. She struck out nine and walked four, giving up one run and three hits. Penn erased a 1-0 deficit with four runs in the fourth inning.